creative savv: A day for celebration! Happy St. Patrick's Day. I hope everyone has on their green, today! In our house, today is my daughter's 21st birthday. I can scarcely believe that it has been that long since they were born. But time does pass, doesn't it? This is finals week for the girls. One has a final today, and the other has a job interview. Gone are the days when life around them stood still so they could bask in the sunshine of being the center of attention. We shall celebrate when they come home this evening. I've got a cake, thawing, that I baked last week. And a bowl of frosting all mixed up waiting to spread between the layers and on top. It's a vanilla cake with cherry filling and fudge frosting. For our family dinner, tonight, we'll have homemade burgers, sweet potato fries (Dollar Tree), green beans and the cake plus homemade ice cream (made in December with whipping cream nearing the expiration date). I wanted to show you something I made yesterday. 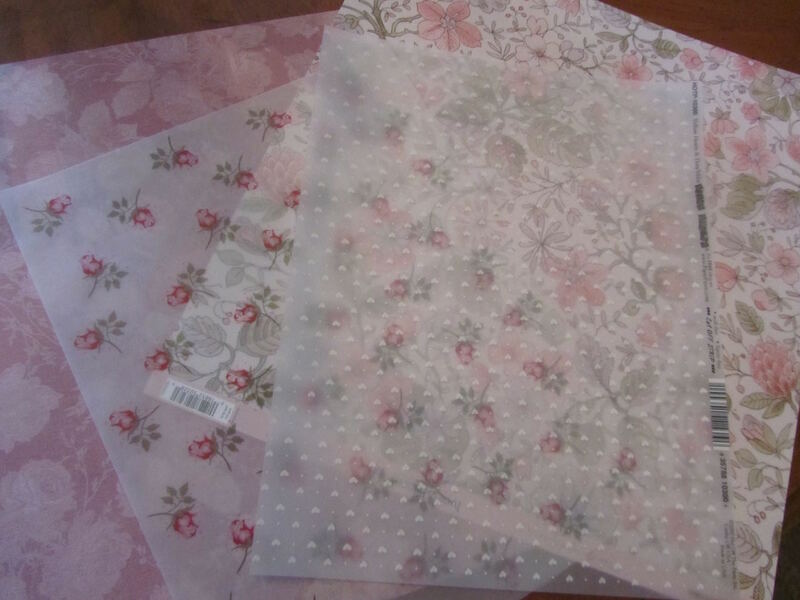 I saw these pretty velum papers in with the scrapbooking supplies. 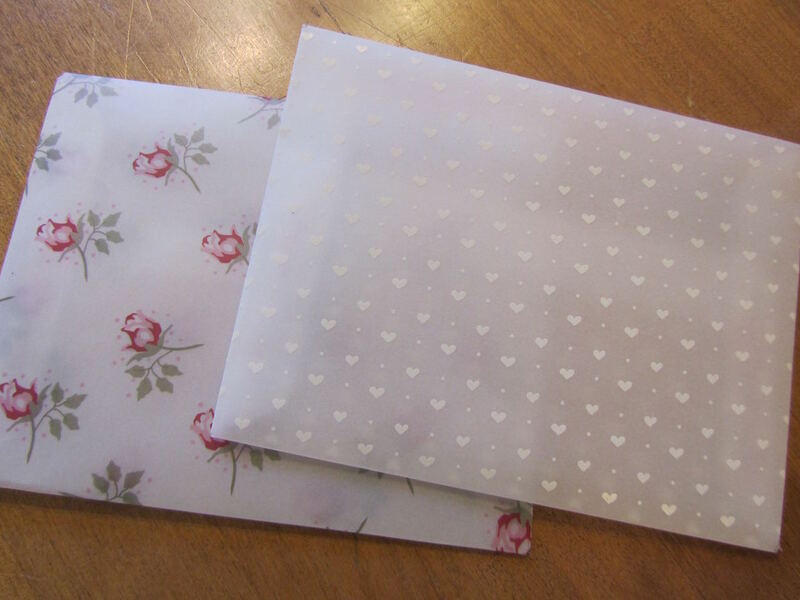 I thought how lovely they'd be as envelopes. And really not at all difficult to do. I used an expendable envelope as the pattern. I slit the seams, with a table knife, of that envelope, so I could trace around it onto the velum. I then cut the velum on my trace lines, and folded the 4 flaps into place. 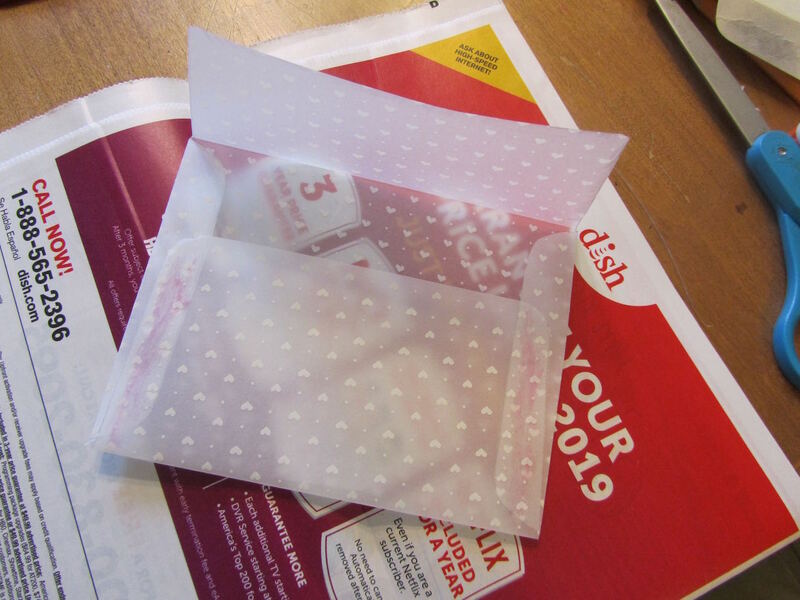 It was a matter of using a glue stick to seal the flaps into an envelope. 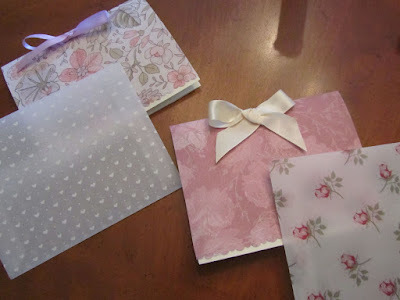 To go with each envelope I used sheets of scrapbook paper for the cards. They turned out sweet and only took about an hour from start to finish for the both. Velum envelopes make a lovely holder for cards, invitations, or seeds from your garden to gift. And yet, they're not that difficult to do. So pretty! Happy birthday to your daughters -- I hope they have a wonderful day. Your celebratory dinner sounds fantastic. Can I ask what you use to make the cherry filling in the cake? 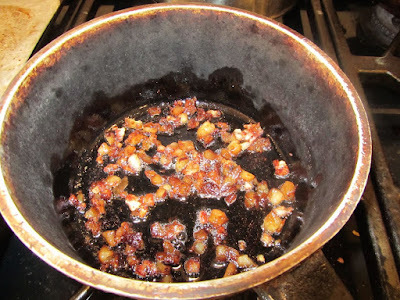 Do you use preserves or dried fruit or even pie filling? The cherry filling is the last of the cherry preserves that I made 2 summers ago. I'm hoping for a good crop of cherries again this summer, to make another batch. Happy Birthday to your daughters. My middle daughter turned 25 yesterday. She lives away and is in for a short visit this weekend. I am planning a carrot cake for her celebrations. Along with a BBQ on the weekend with extended family. Thank you -- I'll convey your good wishes to them! And happy birthday to your daughter, as well! That is so wonderful that she can come home for a few days. A carrot cake and BBQ will be enjoyed by all! Talk about gorgeous! I love the envelopes and cards you made for your daughters' birthdays. I'm sure they will love them too. The birthday celebration sounds wonderful. Thank you, Jayne! I am pleased with how they turned out! Happy Birthday to the young ladies! Does the job interview mean they graduate? I was thinking of purchasing a corned beef but the prices are outrageous so that will not happen. Instead I will do the mashed potatoes, carrots and cabbage and maybe baked chicken thighs. This is a lot cheaper! no, not yet. This is for a summer job working with kids through theater experiences. That daughter is a theater and education double major. She has one more year, plus an additional year to do her student teaching. Your envelopes are gorgeous. You could sell them ... !! Happy birthday to both girls. Enjoy your celebration. A day of celebration indeed when your babies reach adulthood...and best wishes to your daughters on their journey out of the arms and watchful eye of MOM. Lol...I have a feeling they'll do just fine in their adult lives, as they are wonderful, good daughters today. Wish them good results on their finals and job interview today. You have been anticipating this day for so long with all the planning and making of things, your heart must be filled to the brim that only tears of joys can relieve. Have a wonderful day and evening celebration with your family!! Yikes! You mean I have to let them out of my sight now?!! Thanks for the good wishes and thoughts! I love the envelopes. Since it is about to be wedding season I think I will make several of those. 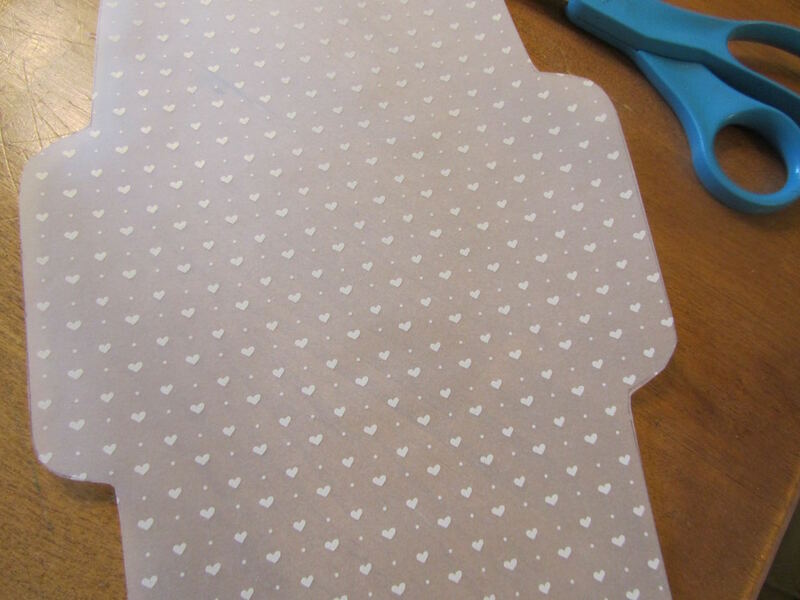 If I make them just large enough for an enclosure card I should be able to get 2 from 1 sheet and it would be such a pretty addition to the gift wrap. 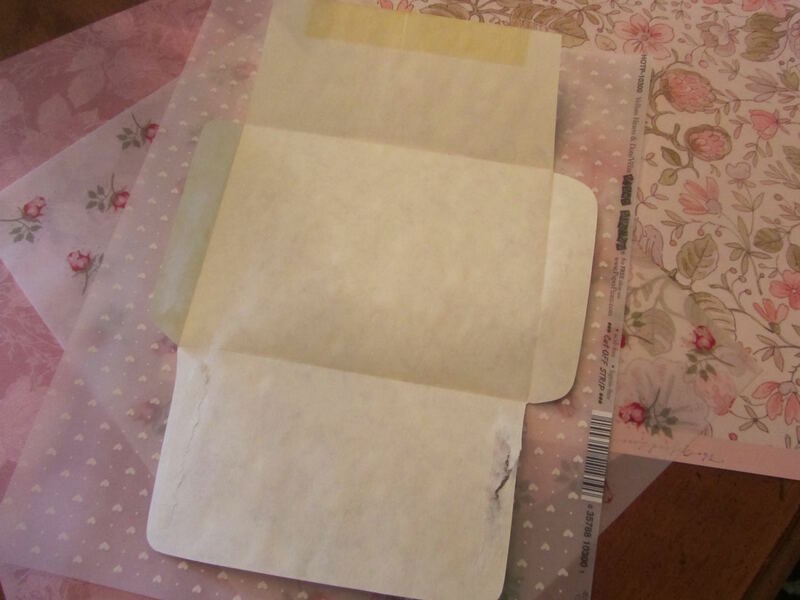 oh, at enclosure size, I'm sure you could get 2 envelopes from each sheet of velum. Great idea for dressing up a wedding gift wrap! Happy Birthday to your daughters, Lili. The cards are beautiful. Enjoy celebrating this milestone birthday with them! I'm still waiting for them to come home and tell me all about their day! Thank you for your well wishes. I'll convey them to the girls later. 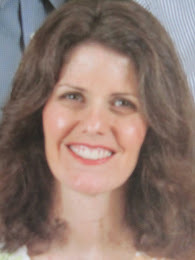 It does make me want to pour over old photos and put some together in scrapbooks! You must have known I needed this post - I need to make an envelope to house odd shaped notes my water polo team have written to our coach. Have fun making the envelope! Making these was remarkably easy. Just following lines. And I've seen patterns online for different envelopes. There might be a pattern just the size you need! And it seems like only yesterday that you were telling us about their 18th birthday celebration. Yes, your little girls are growing up. Happy Birthday to them. I know! But now I keep telling myself that they won't be really grown up until their 30! You know as well as I do how quickly these years seem to go, with your sons now on their own. I'm pretty sure it was just a couple of years ago that they were both still at home. I think I saw on FB where you reuse candles. Years ago someone suggested I use numbered candles to remember which birthday it was for the child in the pictures. I started to be on the look out for them and would reuse for additional birthdays until,the numeral wasn't readable anymore. I had sparklers ( when I started celebrating family birthdays) I remember it was a huge amount purchased inexpensively that lasted a very long time. What fun! A few years back I started to purchase beautiful Hannakah hand dipped candles (45 in the package) for 75% off. They are bigger and can easily be used again. What a bargain for birthdays when found on sale.